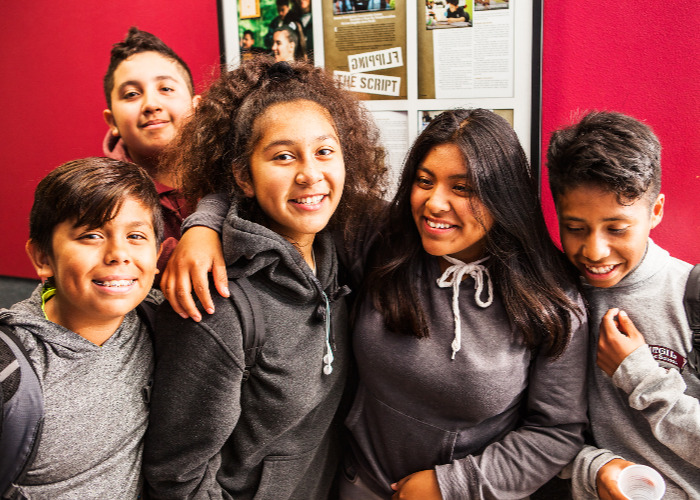 Bresee’s mission is to battle poverty by empowering youth and families in Los Angeles with the skills, resources, and relationships necessary to thrive. If you are low-to-moderate income household, you may be eligible for the Federal and Cal Earned Income Tax Credits (EITC). 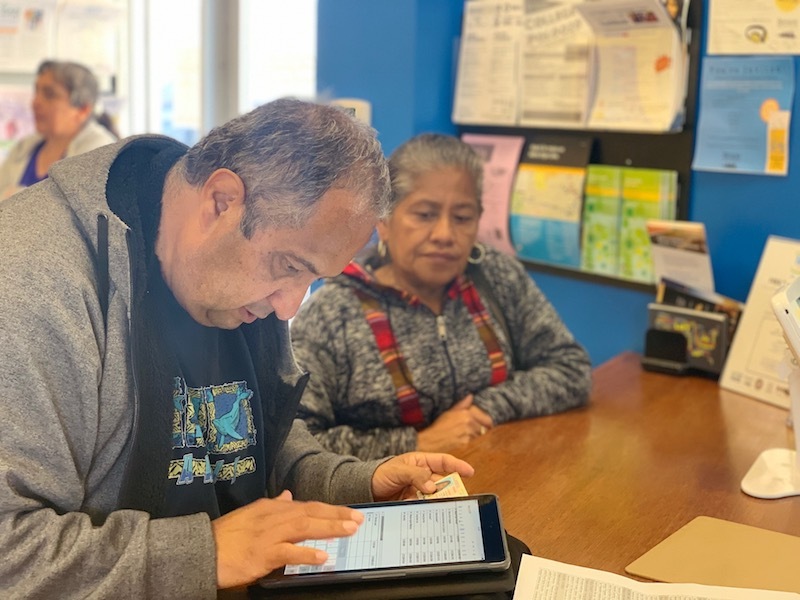 Free Tax Prep LA is a stress-free way to file your taxes. Schedule an appointment today! 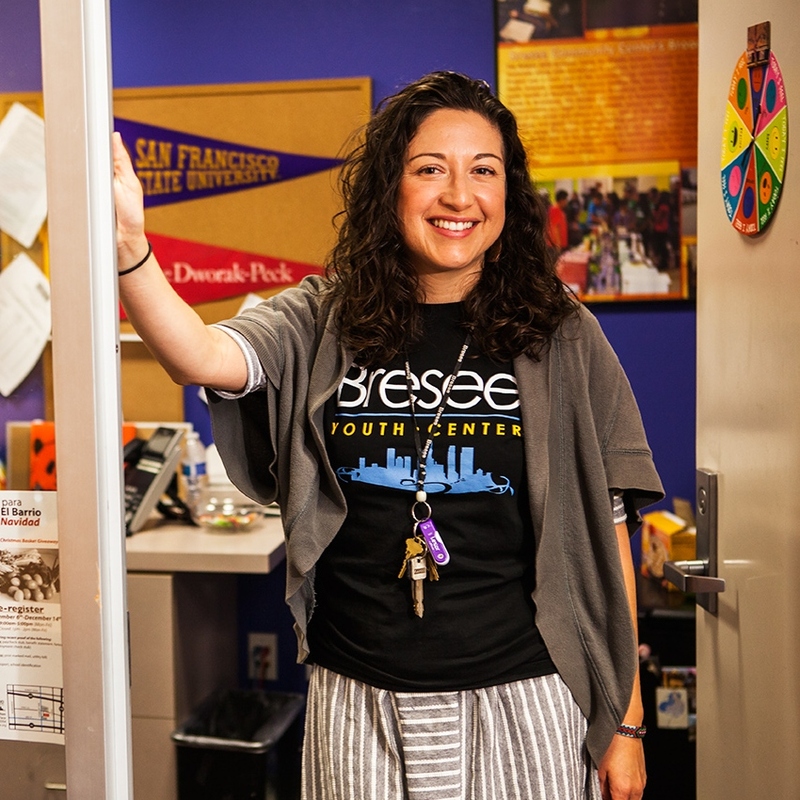 Check out Bresee in the news! 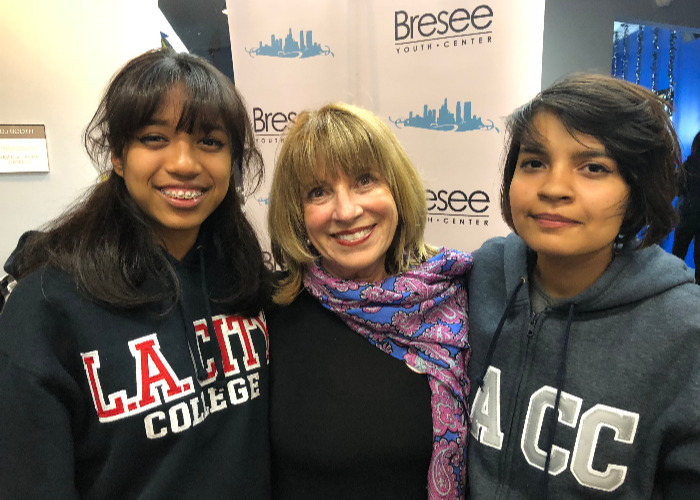 The Bresee Foundation's efforts to empower students and families spans across Los Angeles, and Bresee works closely with the press to tell the story of the Angelenos that walk through our doors. 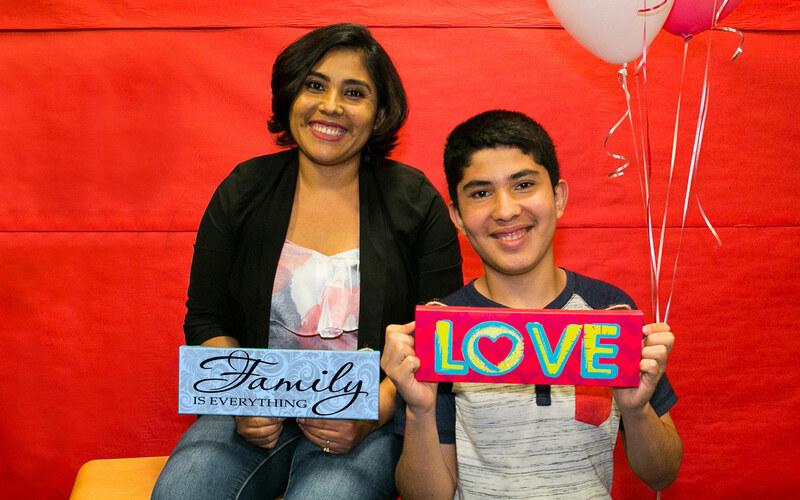 Bresee deeply cherishes its volunteers! The opportunities to get involved endless. Tutor a student, be a guest speaker, host a field trip...today is a great day to give back! 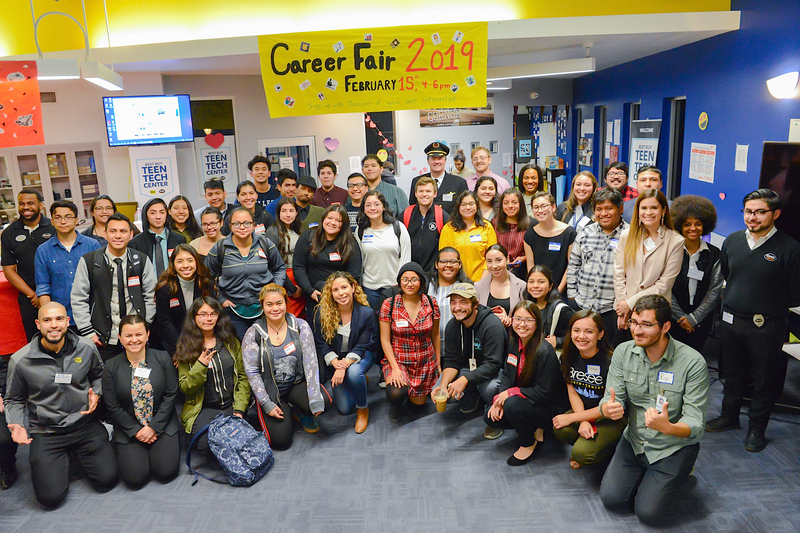 Be sure to follow Bresee Foundation on Facebook for the latest updates on special events, job openings, programs and internships, and much more! Also, be sure to LIKE us! 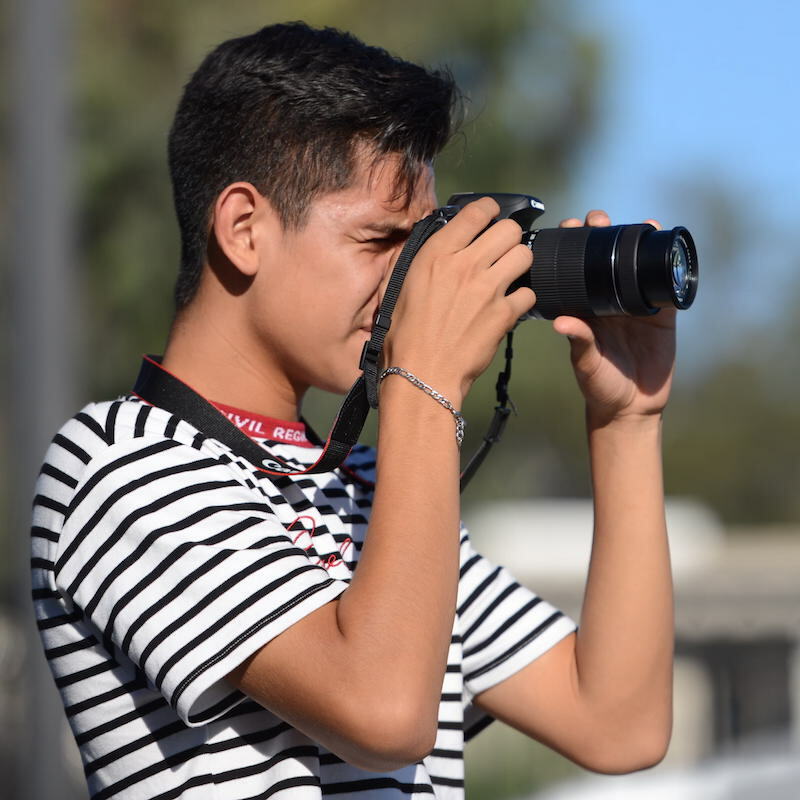 Follow Bresee on Instagram to catch the best photos of our students, families and staff at events throughout the community and at the Bresee Foundation! Several Bresee media interns were selecting to screen their short films at the LACLA Student Film Festival in May. A nationwide college admissions bribery scandal came to light last week, revealing the lengths to which wealthy parents will go to get their kids into college. Miguel Aguilar has spent years as a volunteer at the Bresee Foundation. And he's found that touching lives on a weekly basis doesn't feel like volunteering at all.